Pink Cherrie Promotional Solutions ( Pty ) Ltd are a one stop brand activation and event management agency that opened its door in 2008. Kate Leigh Loftus, founder of the agency wanted to create a dynamic promotions company and event company that is able to handle all promotional and event needs. Having had extensive involvement in the event and promotional industry for many years, along with the understanding of what works and how to implements it in the best way possible separates Pink Cherrie from its competitors. Pink Cherries absolute passion combined with its diverse experience, means you can count on us to be your comprehensive, one stop resource for any promotion, campaign or event on a national basis. 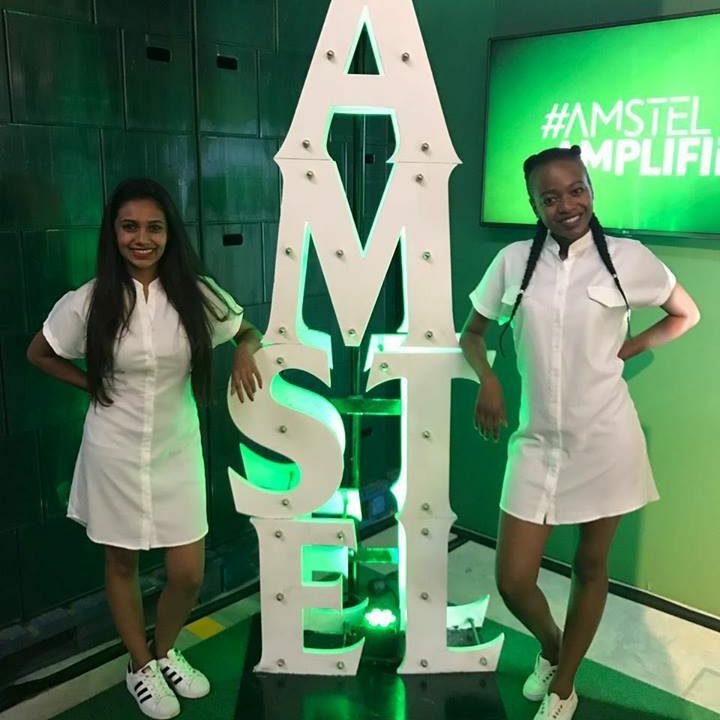 Being the inspired and vibrant company we are, we will bring FRESHNESS and ENERGY to your promotion or event to ensure it will not be forgotten and is the Cherrie on top! Brand Activation = Driving Consumers to act through real life brand interaction and experiences. Getting your brand noticed and maximising sales in today’s noisy, competitive world has never been tougher! We help you to raise your brand above the noise and maximise your sales opportunities through energised brand ambassadors/promotion staff . Pink Cherrie has a Fresh, vibrant and brand driven team behind the scenes to make sure the right candidates are placed at brand value and are well equipped to promote your brand and make it stand out from all the rest. 24 hour client support – We have your back at all times!